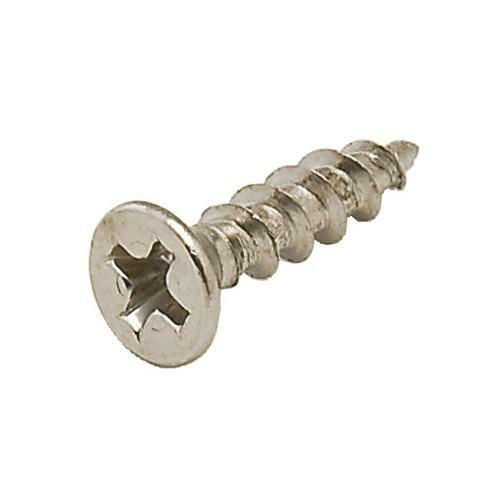 Decorative hardware products add a special vibe to any build projects and Decorative Screws play a vital role in defining values to its best. We propose a broad spectrum of products to meet a variety of décor essentials. 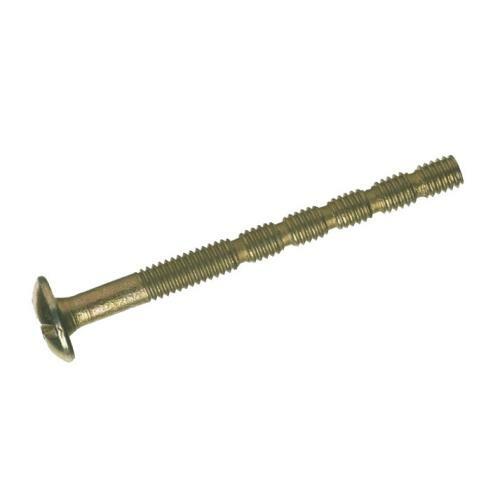 These screws are manufactured with precision and their performance is a guarantee. 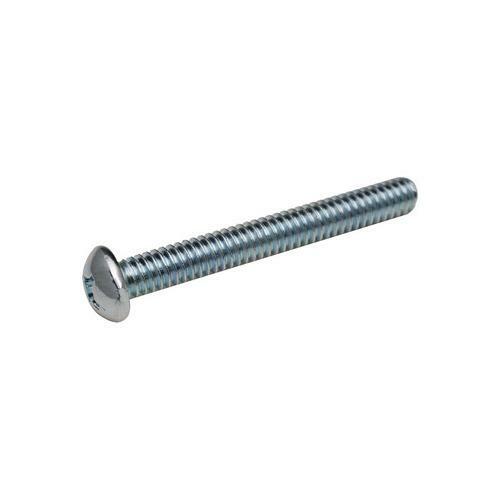 We offer products made by topnotch industry players who distinctly understand the significance of delivering a quality fastening solution. 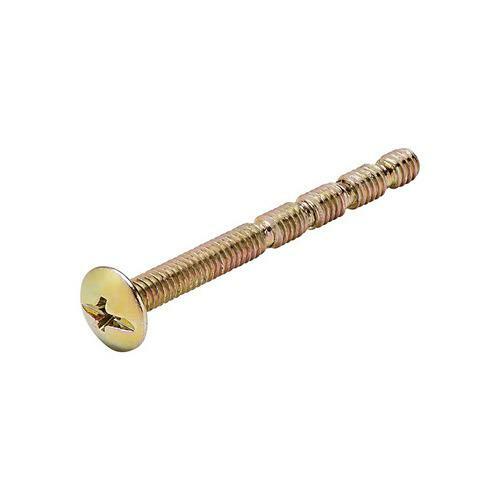 Rest assured, your installations would be flawless and durable when these decorative screws are used. Well, the exhilarating aesthetic appeal is a bonus you can count on. The Builders Supply is the right spot for maximized economy with grandiose functional and aesthetic appeal.